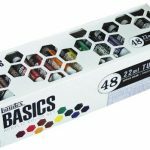 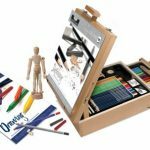 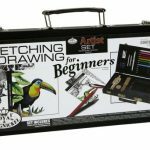 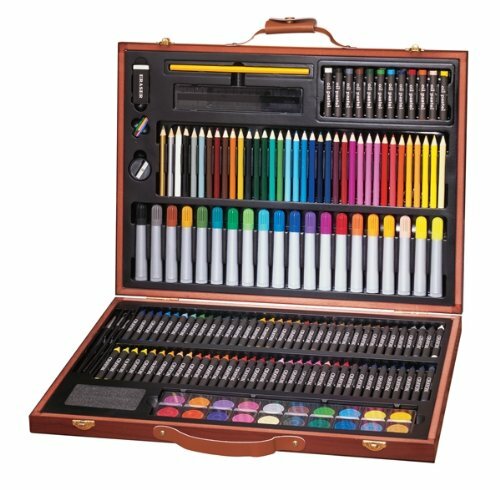 Wood art set with 5 drawing and painting art mediums: crayons, pencils, oil pastels, markers, watercolor painting and other accessories. 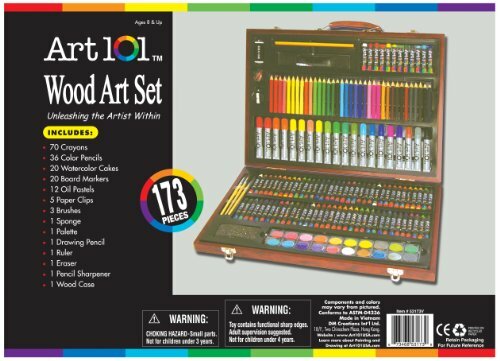 Art 101 is a leading global manufacturer of high quality wood art sets and wooden easels for budding artists of all ages. 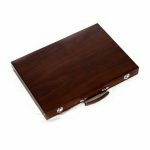 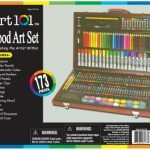 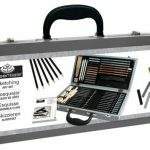 Art 101 Fine Arts Wood Art Sets are the finest packages of art utensils that come in beautiful, organized wooden cases.